After finding a dead body at the local college, Kellan Ayrwick realizes that members of his own family have ties to the deceased so he decides to investigate. After a second death, he realizes that he and those he cares about may be in grave danger. 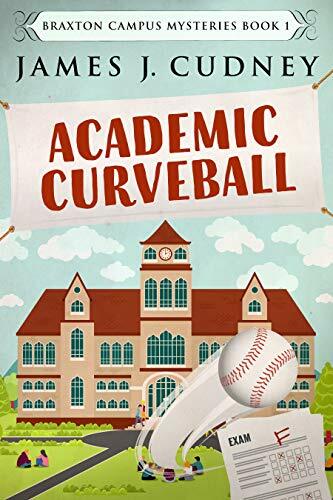 I enjoyed the college setting of Academic Curveball, and it was a nice change of pace to read a cozy featuring a male sleuth. This was a good start to a new series. The mystery will keep you guessing up to the end, and the cast of characters should develop into a very entertaining group. This does sound like a good mystery. I’ll have to give it a read. I like books that are a series. Seems you get more involved with the author. That sounds great, I hope you enjoy it. I’m halfway through writing number three in the series this week. 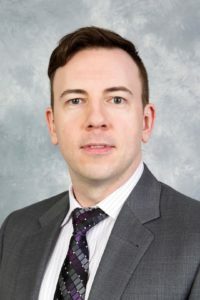 Thank you for your review on “Academic Curveball” by James Cudney and for being part of the book tour. I’m like you, it’s nice to see a male sleuth coming on the scene. I would love the opportunity to read this great sounding book. Thank you for sharing this book and your review. I appreciate it. I’m glad it was entertaining! Hi James – it was. Thank you for the chance to read it, and for stopping by!